Recent figures from the Domain Group have revealed the top 20 most expensive suburbs, ranked according to median house price. With Brisbane’s property market now in the ascent as the best performing capital city in Australia, it paints a strong picture of where the city’s wealthiest residents are willing to park their cash. 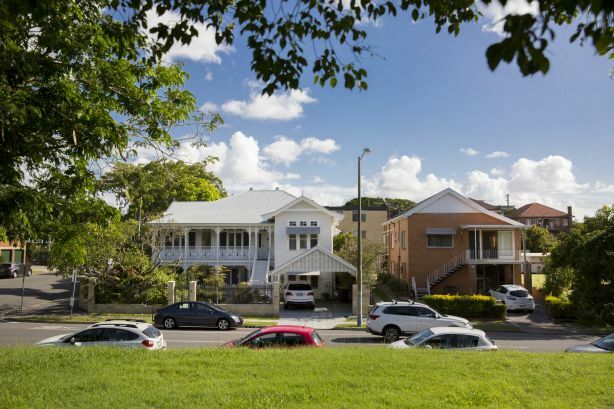 These houses sit in Brisbane’s most expensive suburb: New Farm. Ascot is up near the top of Brisbane’s most expensive suburbs – 27 Sutherland Avenue sold for $11 million in 2018. 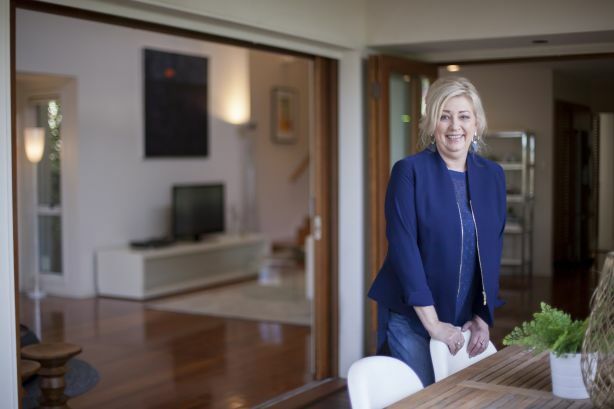 Jenny Richardson at her home at Ascot, one of Brisbane’s most expensive suburbs. 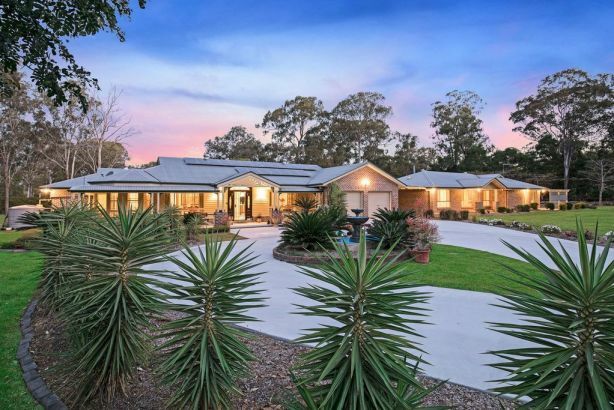 Locals explained the “acreage precinct” of Chandler, Gumdale and Belmont was in high demand, although Chandler’s higher median house price of $1.585 million was partly due to its status as an acreage-only suburb. “Every property in Chandler is an acreage property so naturally that will keep the median price high,”. Demand always outstripped supply in the area and prices were rising — recently a one-hectare acre block on Formosa Road sold for $1.6 million for land value only. Made up entirely of acreage estates, like this property at 11 Tyberry Street, Chandler is one of Brisbane’s most expensive suburbs.